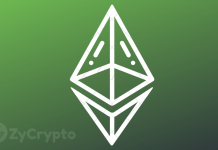 Ethereum has always been the silver to the gold of bitcoin but with delays and the clogging of the network, dApps have lost their patience and left for Ethereum’s Competitors. Ethereum appears to have its day, they are losing ICO’s and dApps left and right with the rise of their competitors. Tron and EOS are becoming the go-to choices for dApps in the crypto space, they both offer high transactions-per-second and network support meanwhile Ethereum is still suffering from a clogged network in the never-ending scalability problems. 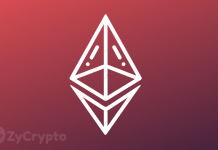 The most recent of Ethereum’s problems came hours before they were due to fork for the Constantinople update after already delaying it from 2018 to January 16th, 2019. 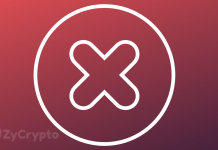 The delay this time was caused by a security issue with the smart contracts on the platform making them exposed to Re-entrancy attacks. Auditors have previously stated that these problems would have been spotted sooner if the team were better prepared. But Constantinople isn’t the only protocol, we are still waiting on Ethereum with the promises of Casper and sharding on the network. 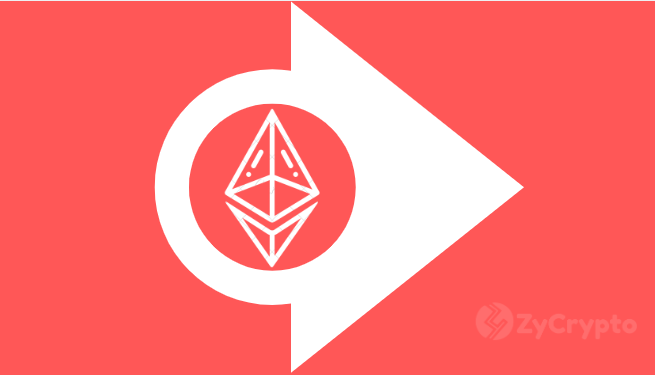 Casper is to switch Ethereum from PoW to PoS to consume less electricity, eliminate mining centralization, reduce the risks of 51% attacks and help with the scalability of the network. Casper would take Ethereum to the next level offering up to 100,000 TPS leaving Tron, Eos, and Zilliqa in its dust. The other alternative for higher TPS is sharding with the Ethereum team hoping it would be the solution to the congested network and lack of scaling but the team is years away from the technology with Zilliqa already beating them to the protocol. The upgrade needed to help Ethereum claw back dApps and consumers from their competitors but until Casper is operational, I don’t think that will happen. Ethereum was once a giant in the space but the rise of Tron, Eos, and Zilliqa I don’t know if it will have as big of a future as we all thought. Next articleIs Stellar Lumens A Good Investment Or a Very Risky One?